The Evil Mad Science Googly Eye Shield for Arduino. A simple "platform" shield with labeled break-out points from every position on the edge connectors. Plus, googly eyes! 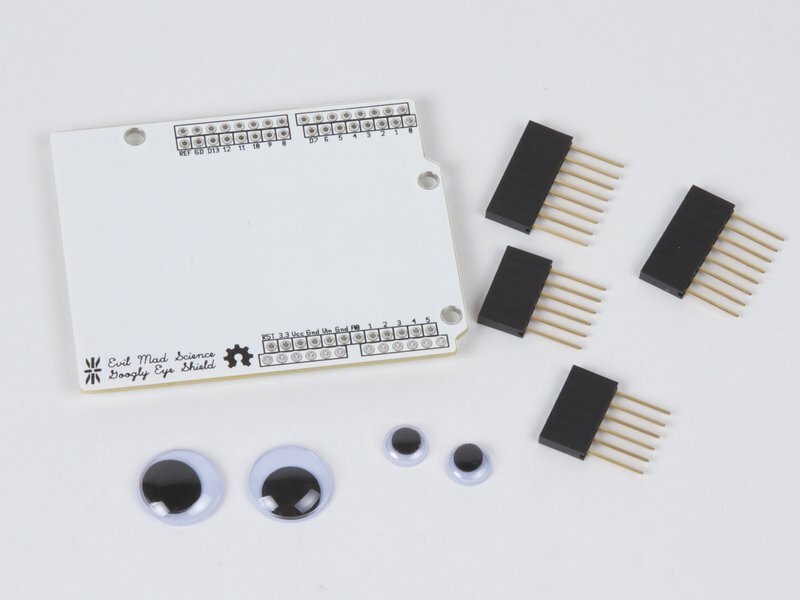 The Googly Eye Shield is sold as a soldering kit. 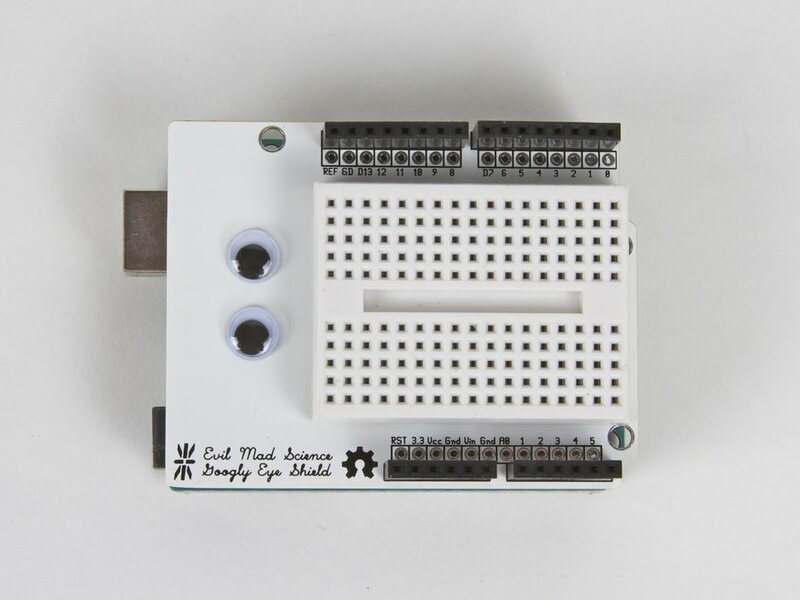 It includes the circuit board, stacking headers, four googly eyes (two each in two different sizes), and glue dots to mount the googly eyes. Detailed, photo heavy instructions provided online. 1. 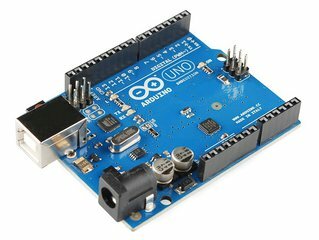 What, exactly, does the Googly Eye Shield for Arduino do? 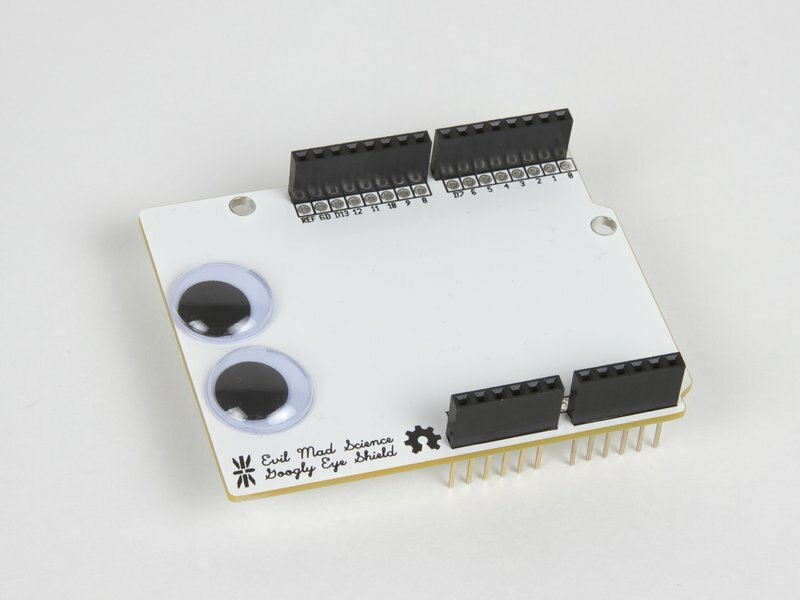 It adds googly eyes to your Arduino (or shield-compatible clone). 2. No, really-- What does it do? 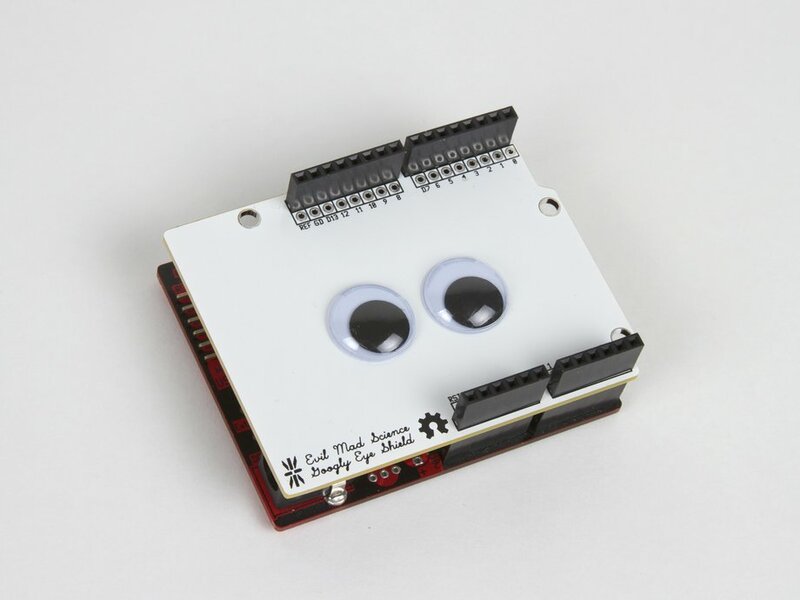 Yes, really: It adds googly eyes to your Arduino! Yes, absolutely! It really does add googly eyes to your Arduino. 4. What else can you use it for? Lots! Even without the googly eyes, this is the missing "blank" Arduino shield-- a low-cost, bare-bones multipurpose platform. 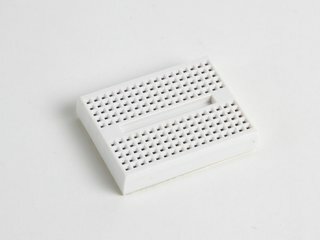 We could have called this the "Insulator Shield for Arduino" -- it's a big flat empty surface that you can use for all kinds of things, without pesky electronics getting in your way. The only electrical features are a neat row of breakout holes, on a 0.1" grid, right next to the edge connectors. Mount a solid-state relay or a battery pack or a speaker. 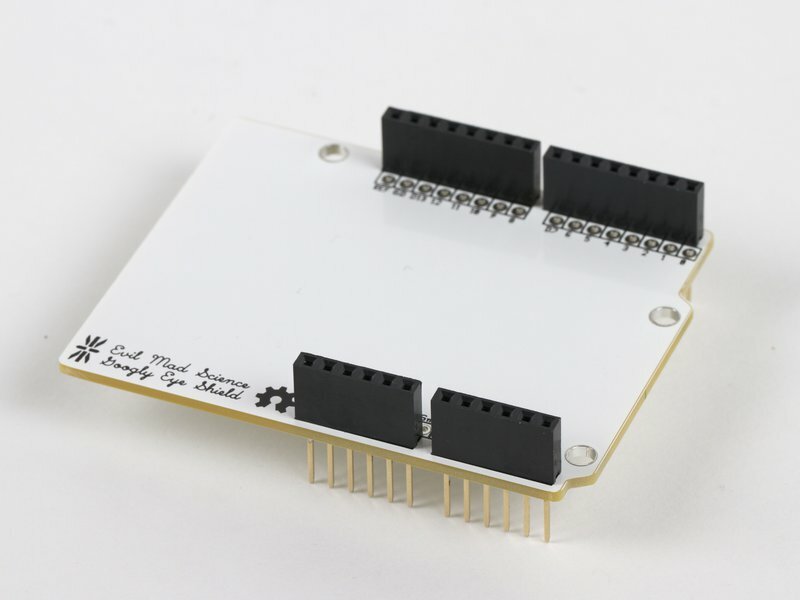 You can use it to raise up many types of Arduino shields for extra altitude, providing a handy storage shelf underneath. You can mount a mini breadboard to the top, and use it as a low-cost prototyping shield. The possibilities are not particularly limited. 5. 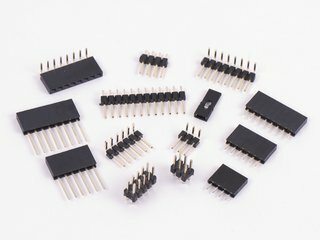 What if I don't want googly eyes on my Arduino? This is an open source hardware design. 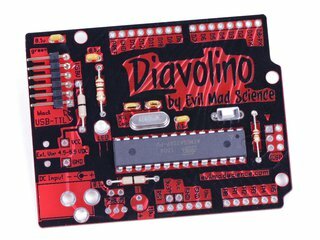 Complete documentation about this kit, including assembly instructions and design files are available on the Evil Mad Scientist Wiki.